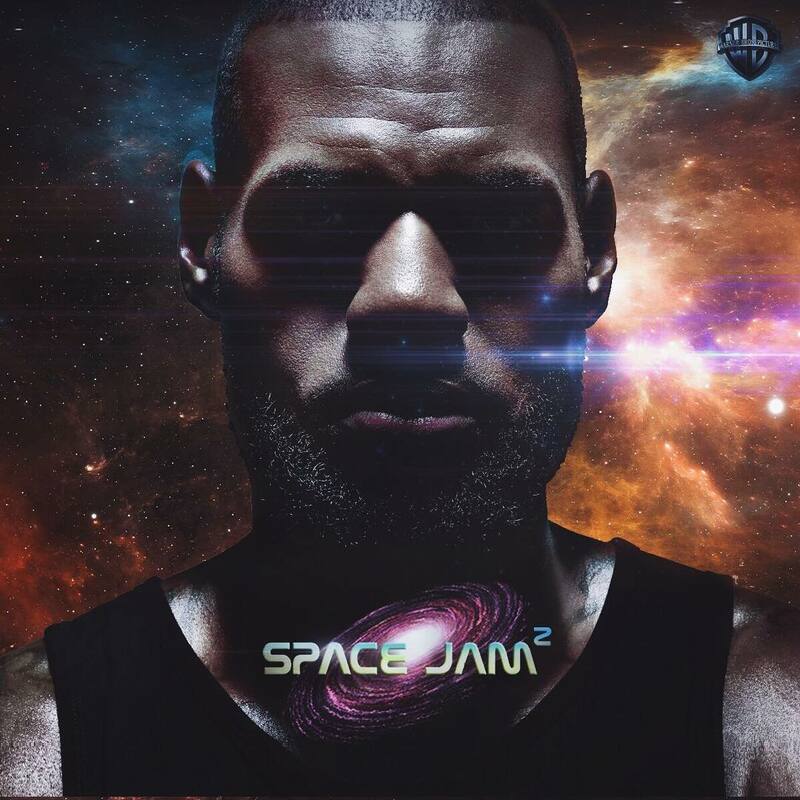 Finally, the LeBron James Space Jam sequel has finally been announced. As we all expected, the sequel to the 1996 classic will star King James and Bugs Bunny, but today’s big revel concerns the names behind the scenes including producer Ryan Coogler of Black Panther fame. Also announced was director Terence Nance, who is best known for HBO’s Random Acts of Flyness. The locker room teaser image also includes a LeBron 15, though it’s hard to imagine Nike will pass up the opportunity to introduce a Space Jam-themed colorway of LeBron’s latest. Despite this new info from Spring Hill Entertainment, a release date for the film was not announced.